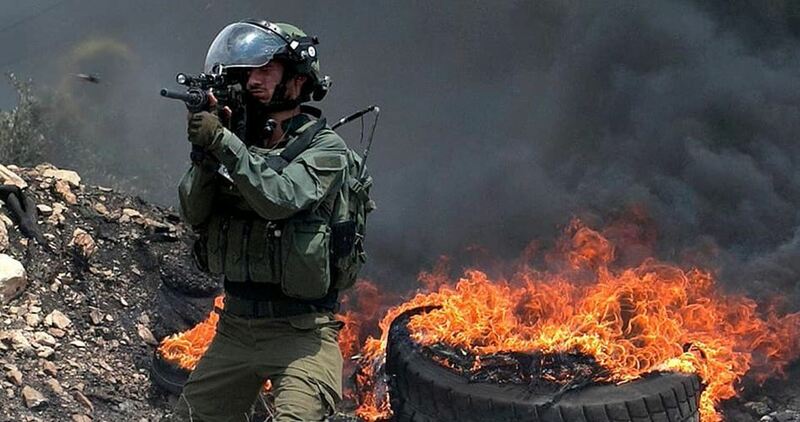 Two Palestinian children were injured with rubber bullets on Friday after the Israeli occupation forces violently quelled the peaceful anti-settlement march staged in Kafr Kaddum, east of Qalqilya. Israeli patrols attacked the marchers right as they joined the march, kick-started from Omar Ibn al-Khattab Mosque. Two minors reportedly sustained injuries in the raging clashes.